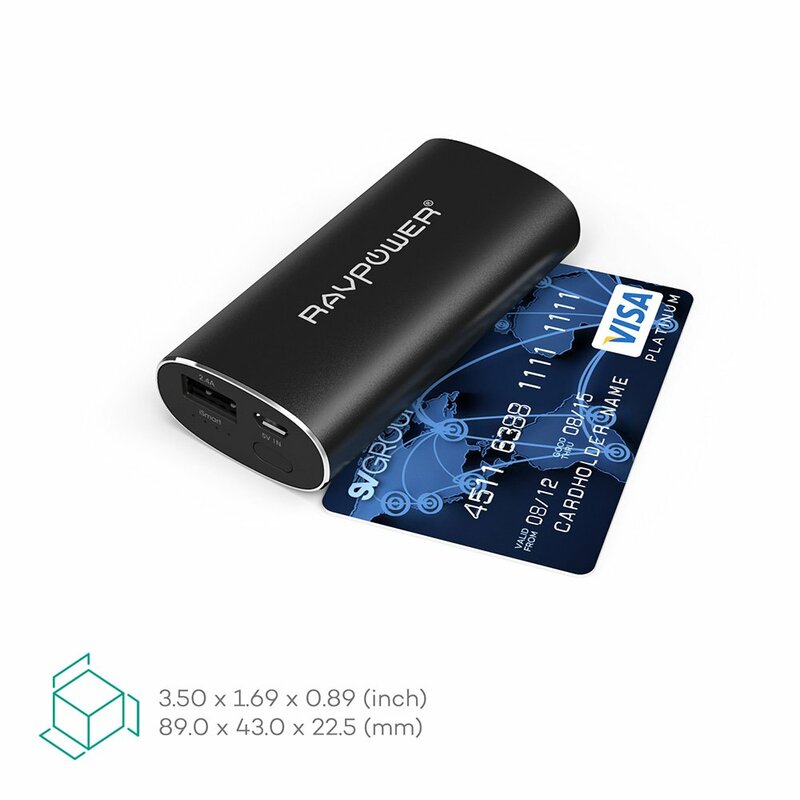 Last week I posted the review of the RavPower Luster Mini, an extremely portable, light and well designed powerbank. Today I post about its big brother – the RavPower Luster. This little monster packs 5200 mAh of juice which gives more than two full phone charges and would charge your tablet around halfway. Shaped differently to the Luster Mini, the Luster is shorter and chubbier at 89mm x 43mm x 22.5mm and weighing just 200g, which is quite light compared to the 159g of the Luster Mini. One end has the product’s certifications and specifications, whilst the other end holds the charging port, output port (2.4A), a flush button, 4 tiny blue LEDs and iSmart written in white. In the box you’ll find the Luster itself, a usb to micro-usb charging cable, the manual and a fabric carry pouch. The company introduced a new technology not too long ago – iSmart. “iSmart automatically detects and delivers the optimal charging current for any connected device – outputting a maximum of 2.4A”, which in layman’s terms means it takes care of your device’s battery. The batteries used are claimed to be A+ industry grade Lithium-Ion batteries with over 500 charge cycles. Since Li-Ion are notoriously dangerous batteries (a quick Google or YouTube search will explain this) RavPower introduced a couple of precautionary measures including short circuit protection and current surges. A point which is also worth noting is that this powerbank can take up to 2A charging current, that is, current used to charge the powerbank itself. This means that it will take half the time to fully charge. 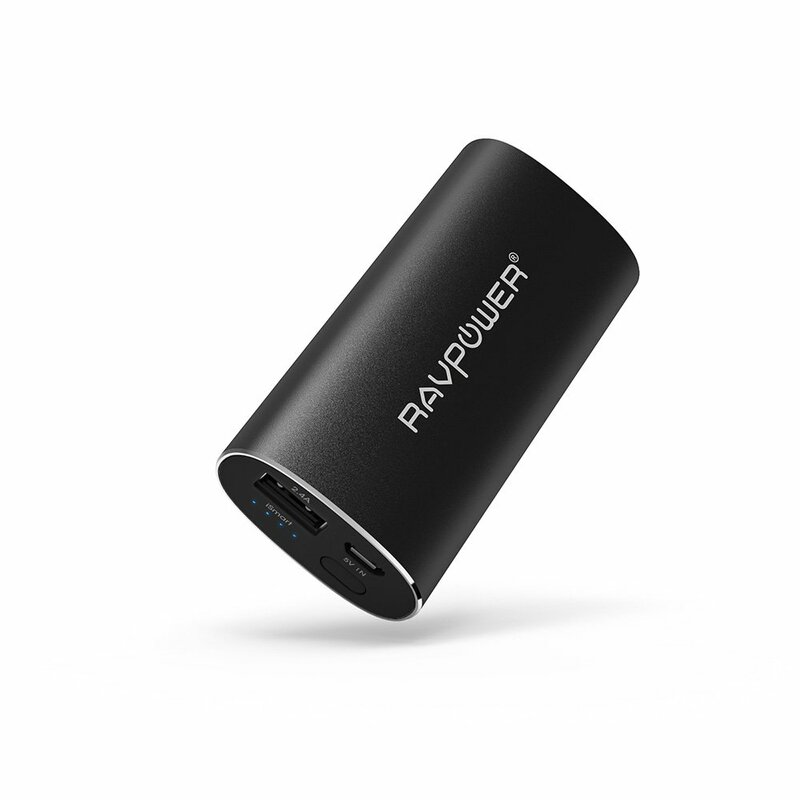 I’ve honestly never been disappointed with RavPower products and I believe that I have tested my fair share. Priced at £9.99 and available in 4 colours, this product can find its place easily in the pocket of a multitude of people.